Posts / News | Downtown ROCs! Downtown Rochester is a dynamic ecosystem. From bike lanes to business districts, high-rises to homeless shelters, each piece, every detail, plays an important role in its overall health and survival. 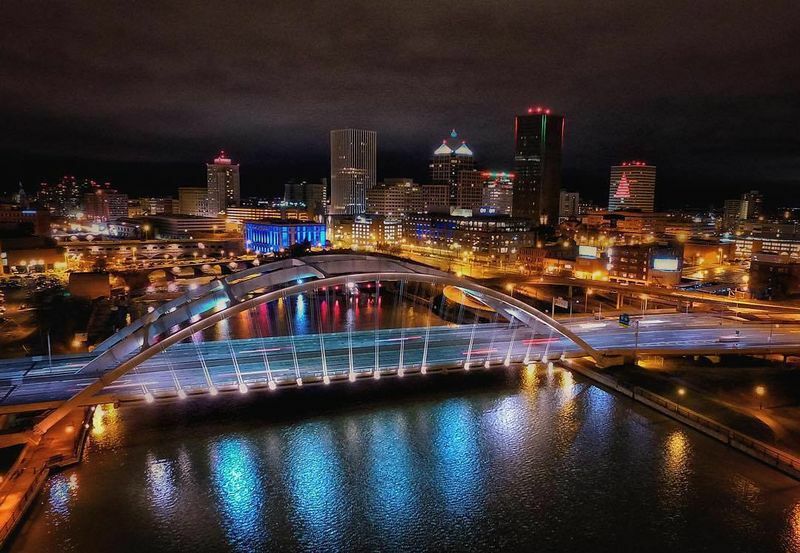 The posts on this blog (linked below) present a positive and forward-looking perspective of downtown Rochester, focusing on projects and ideas that can make a real and lasting impact. Our city is just that… OURS. And it can be every bit as great as we envision it to be! If you would like to participate in a Downtown ROCs! project, please connect with us today!